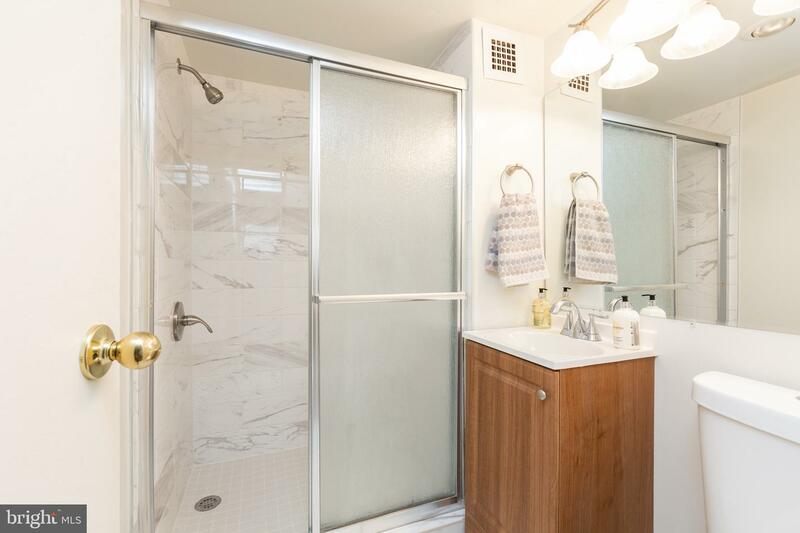 This is a gorgeous remodel, with excellent craftsmanship and thoughtfully designed. 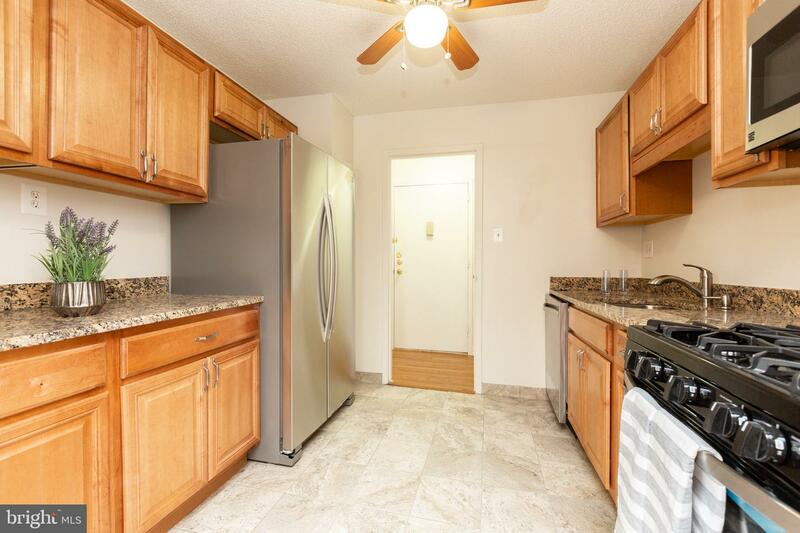 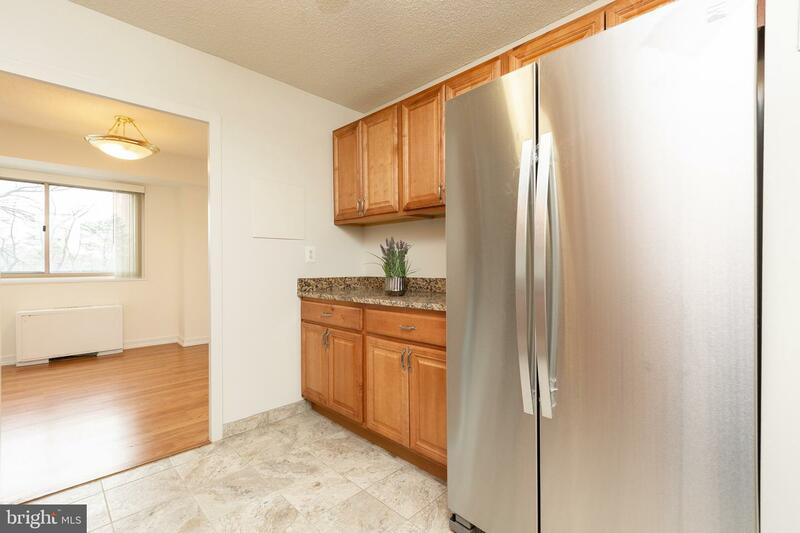 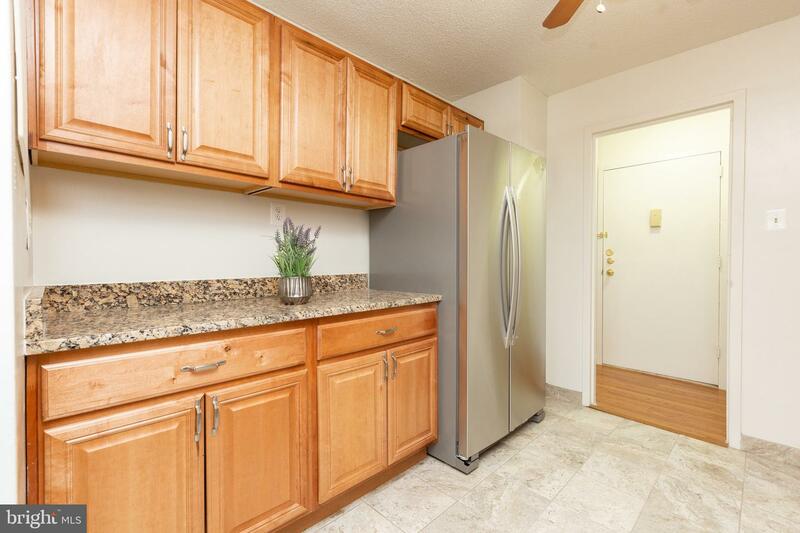 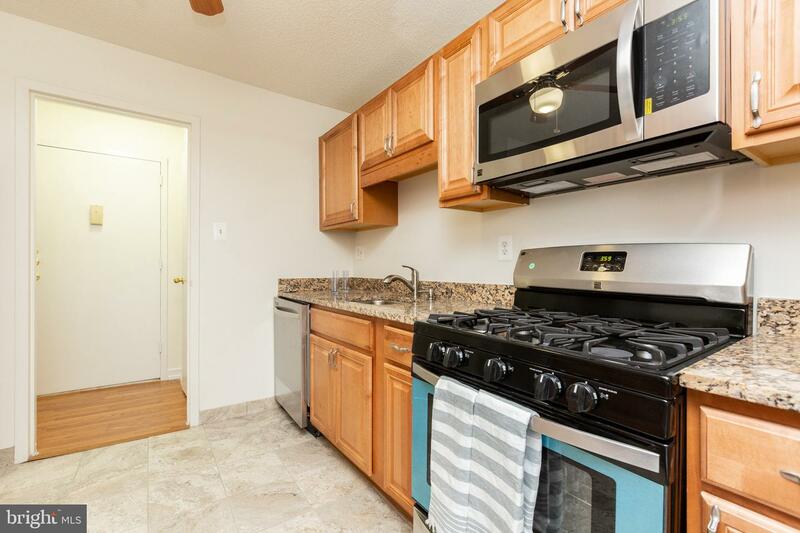 Kitchen offers Granite Countertops, New Custom cabinets, Brand New Stainless Steel appliances and plenty of counter space. 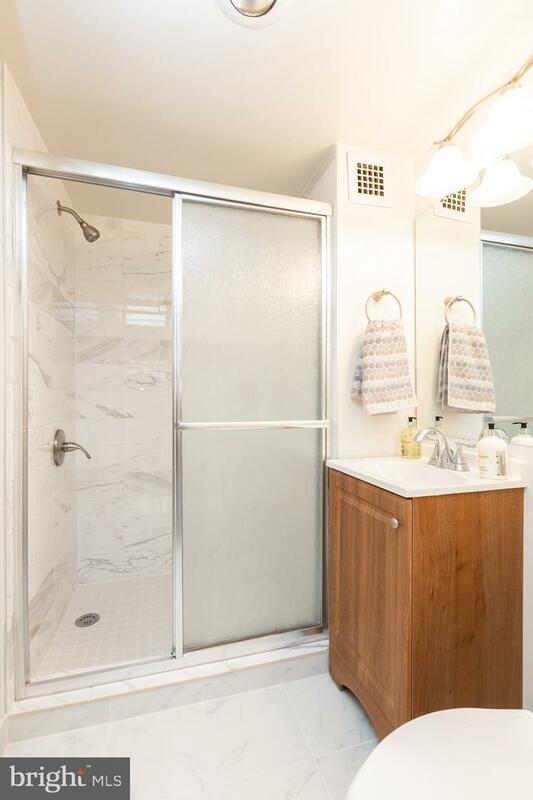 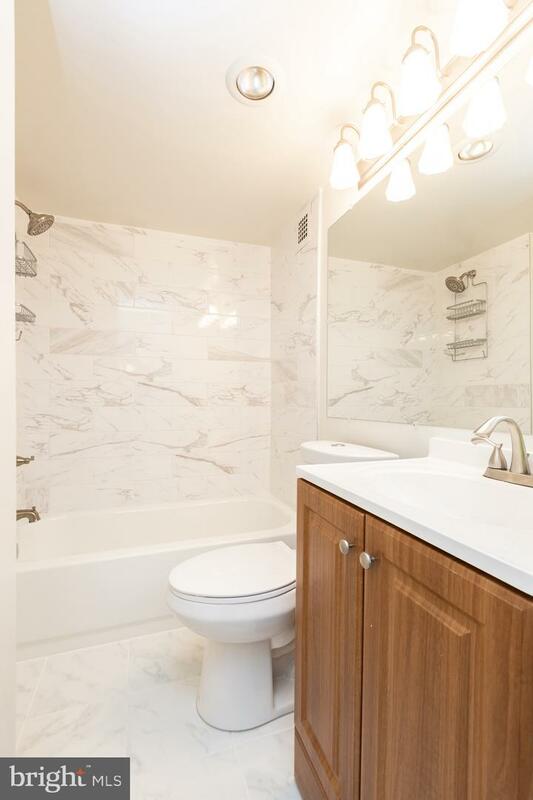 Bathrooms are breathtakingly beautiful- fully remodeled/designed with warm welcoming tones. 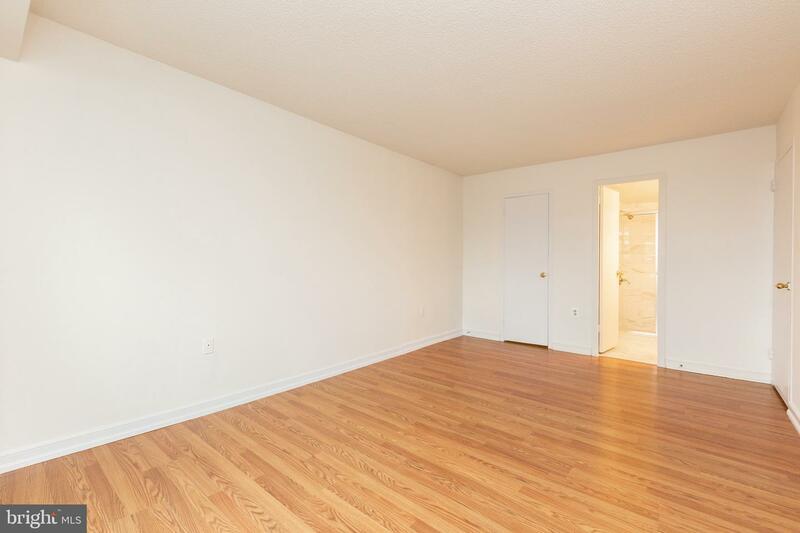 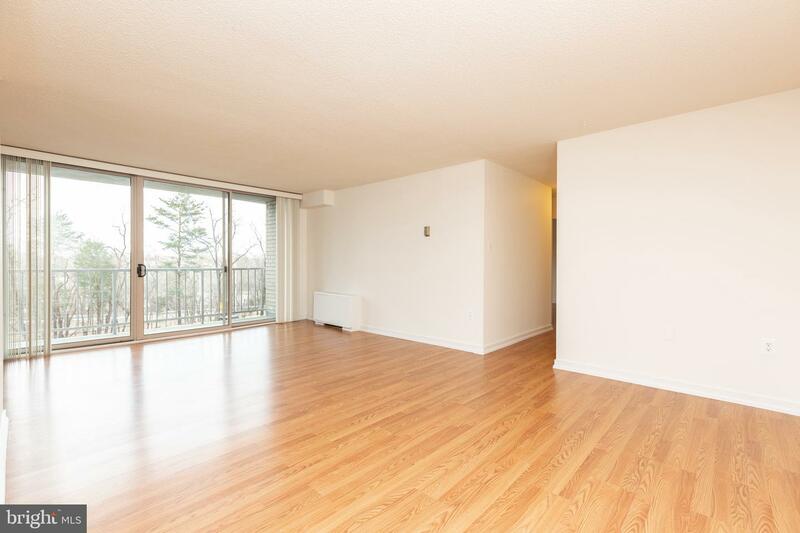 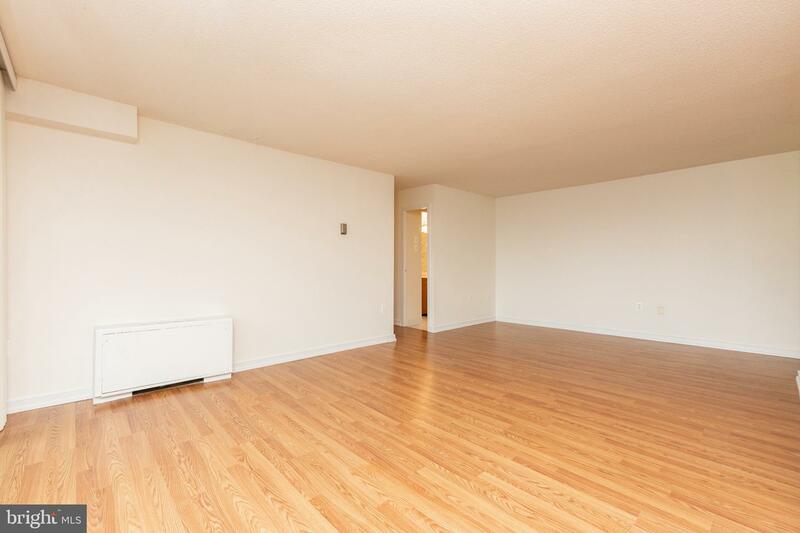 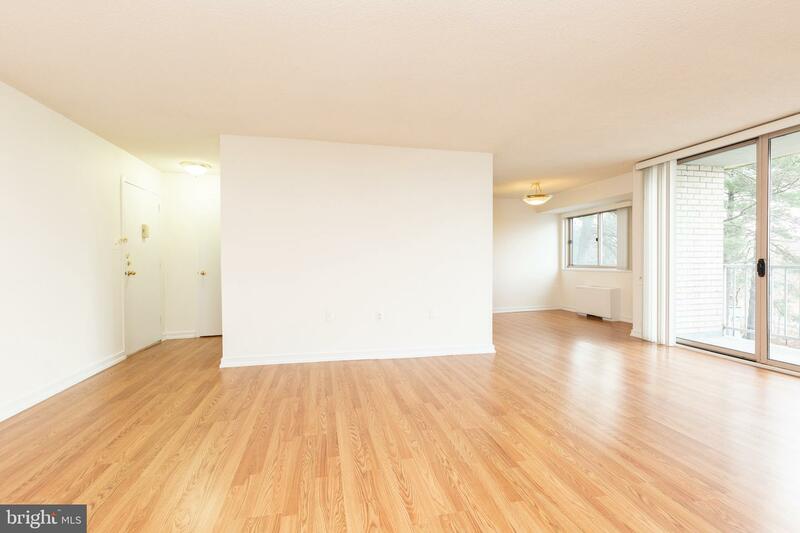 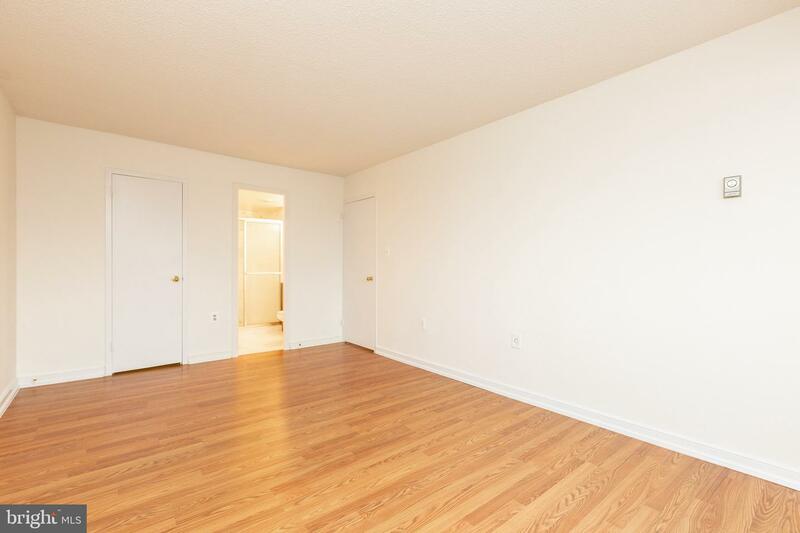 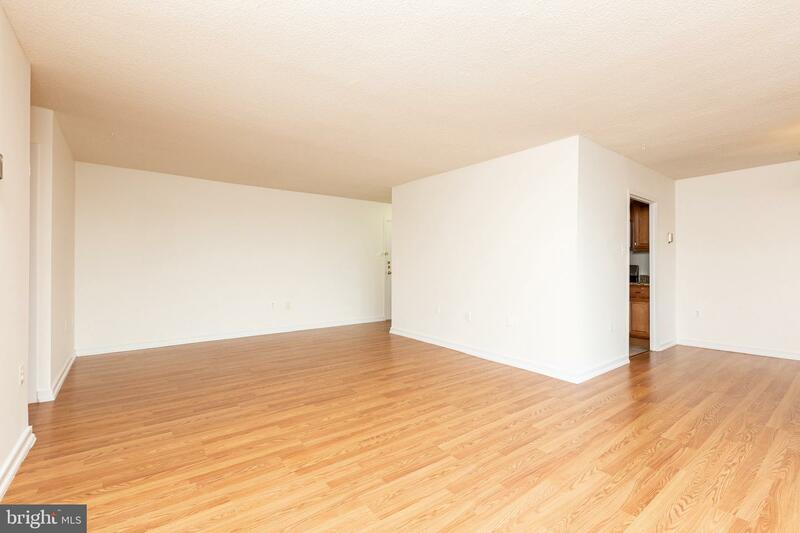 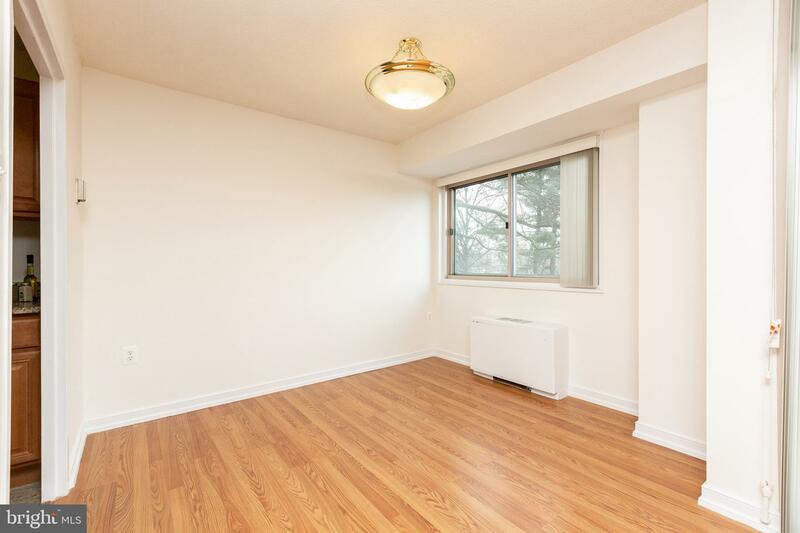 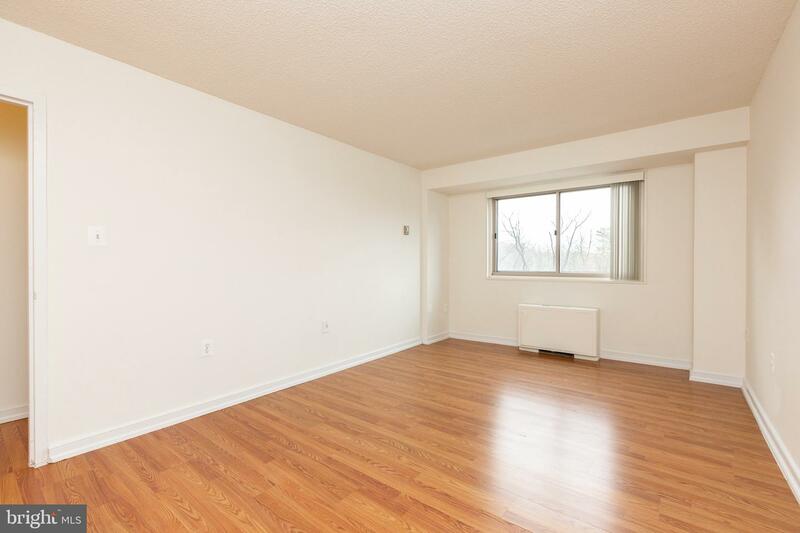 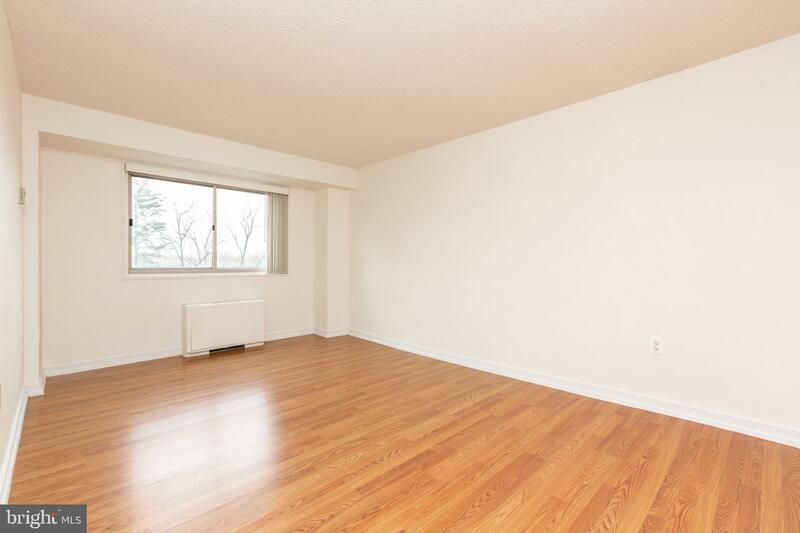 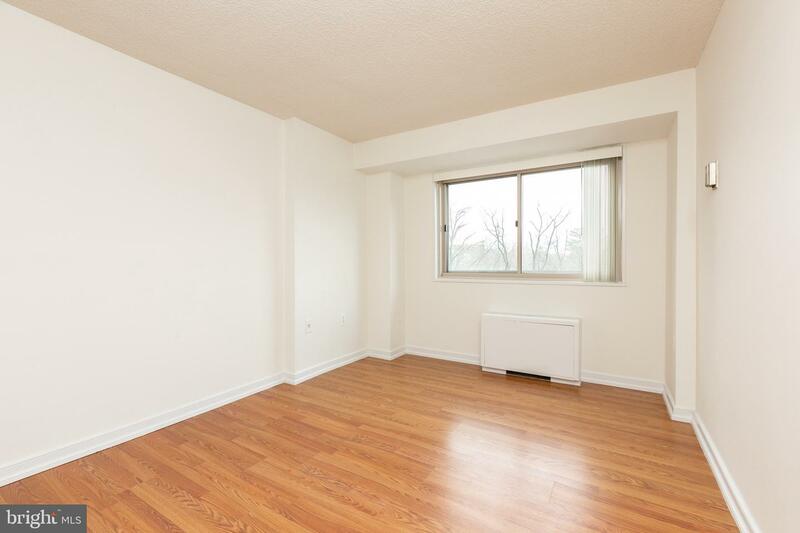 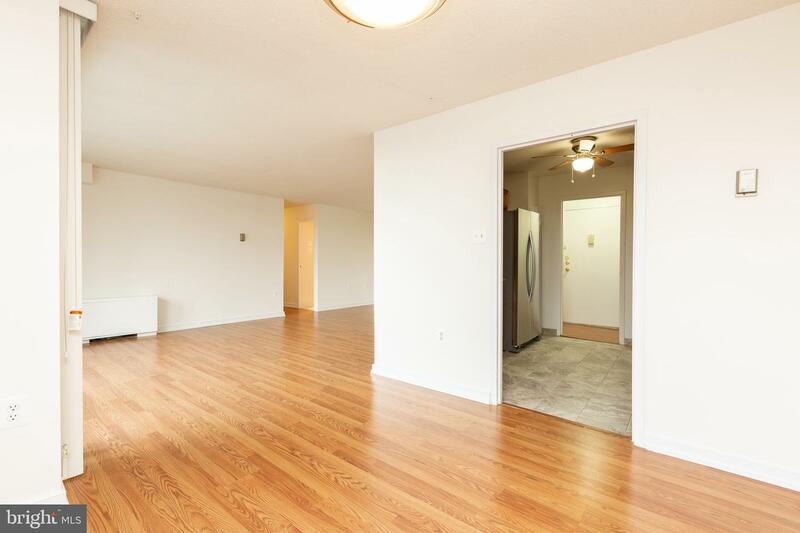 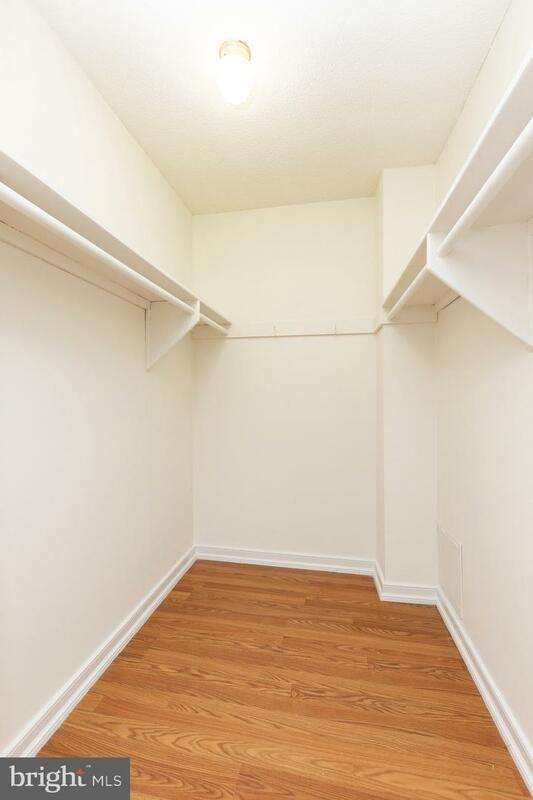 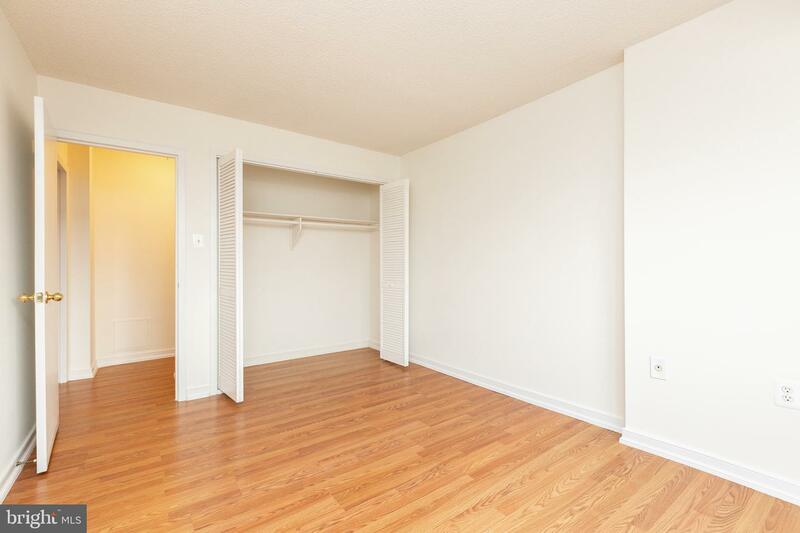 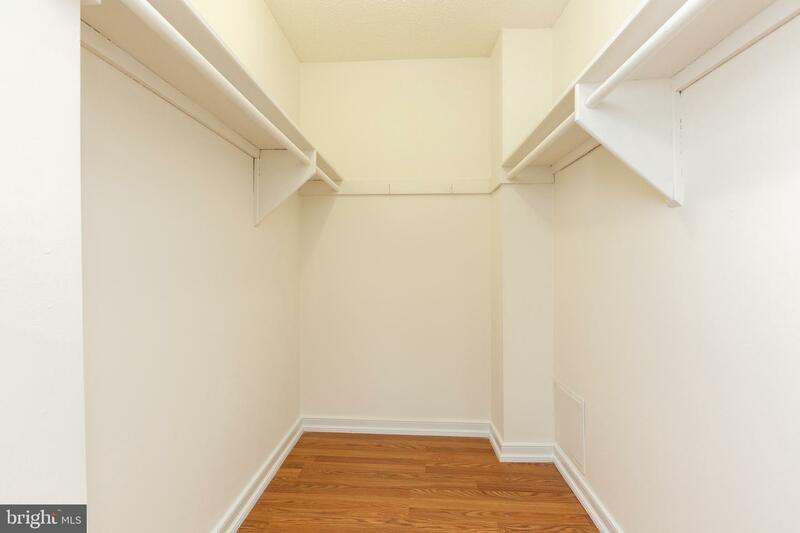 High grade laminate floors throughout, freshly painted, ready for you to move in. 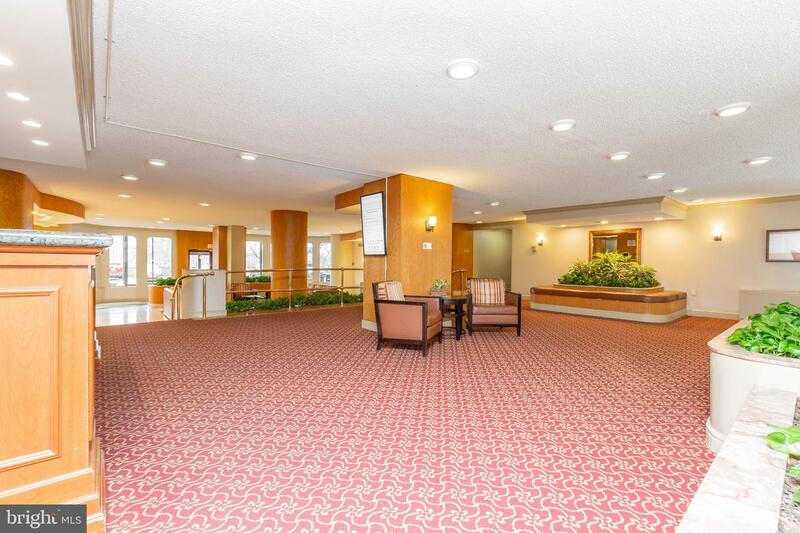 All utilities included in CC fee and Bonus the building has security, pool, workout room and concierge package! 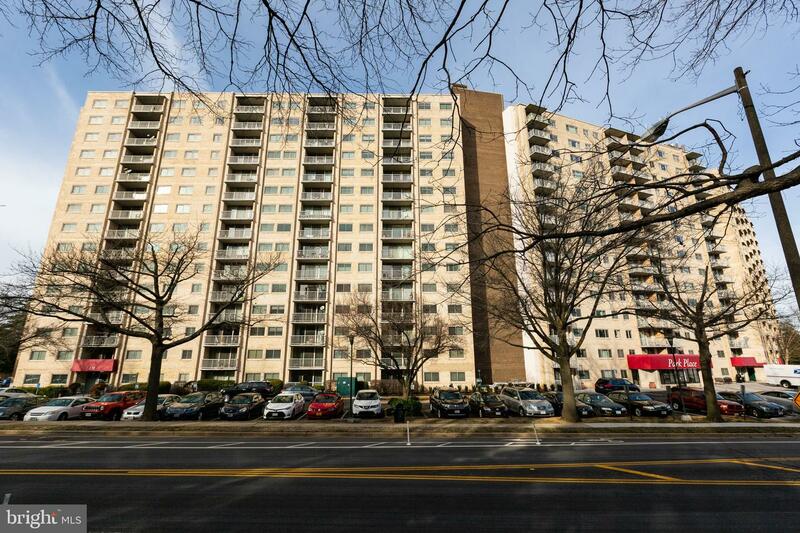 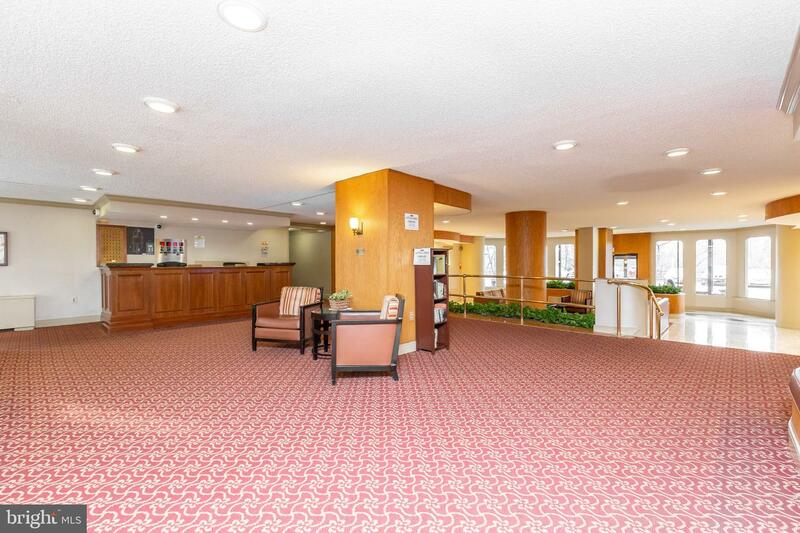 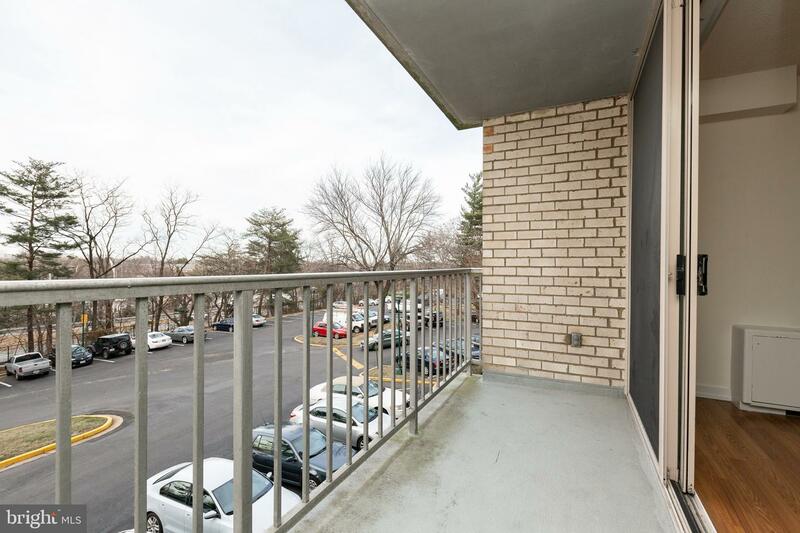  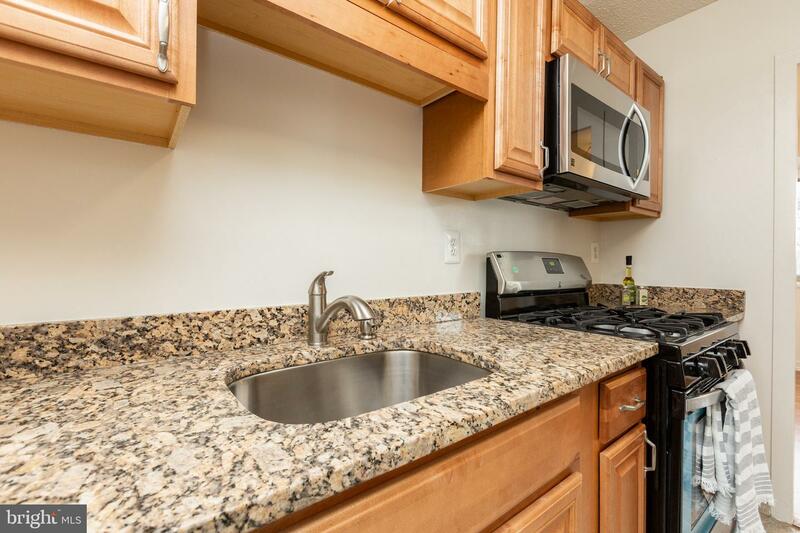 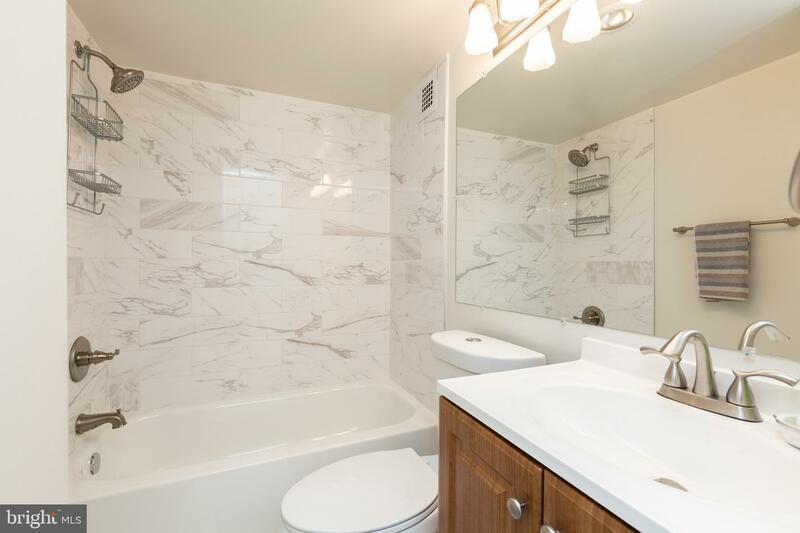 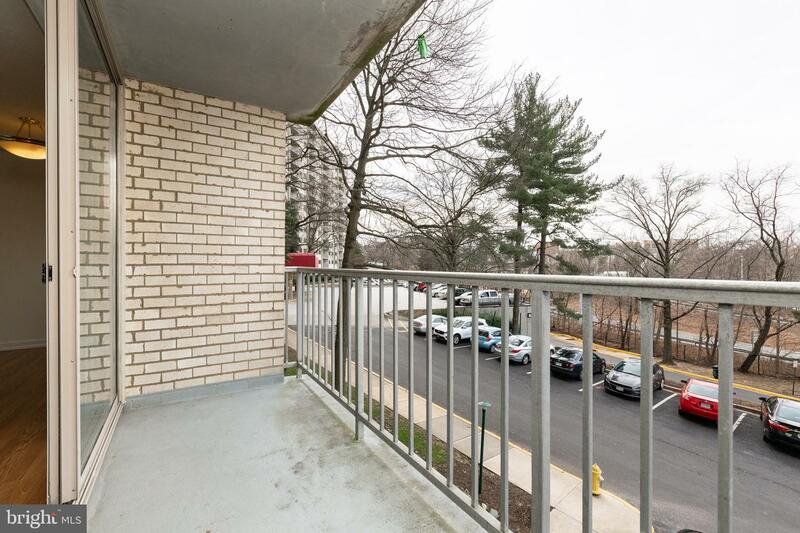 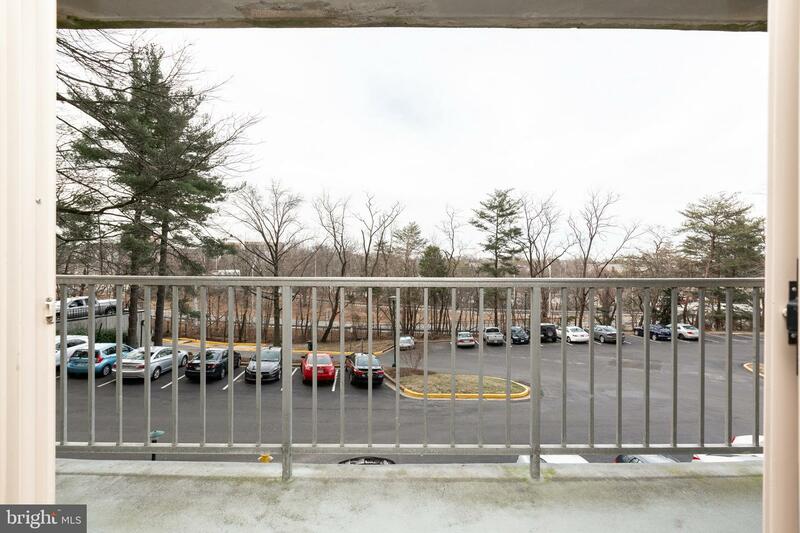  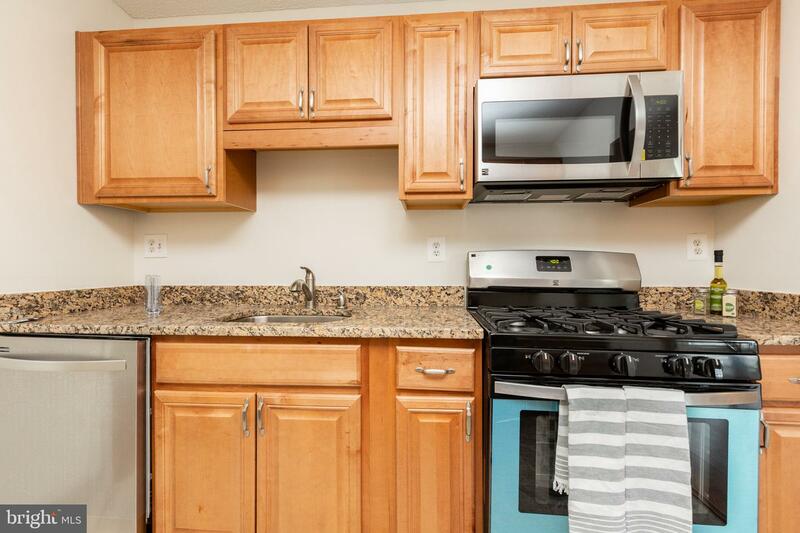 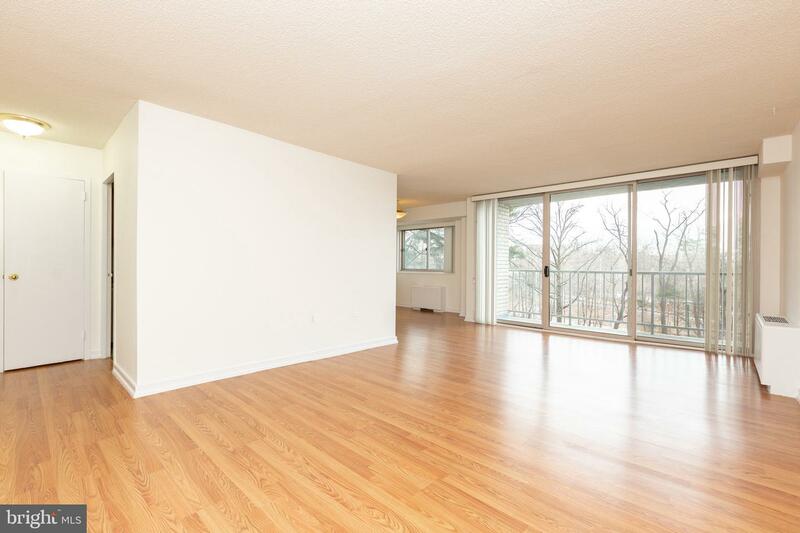 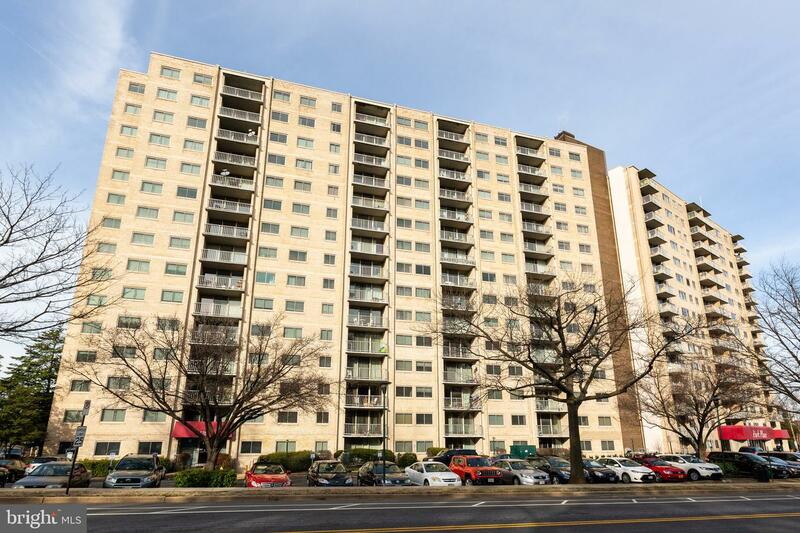 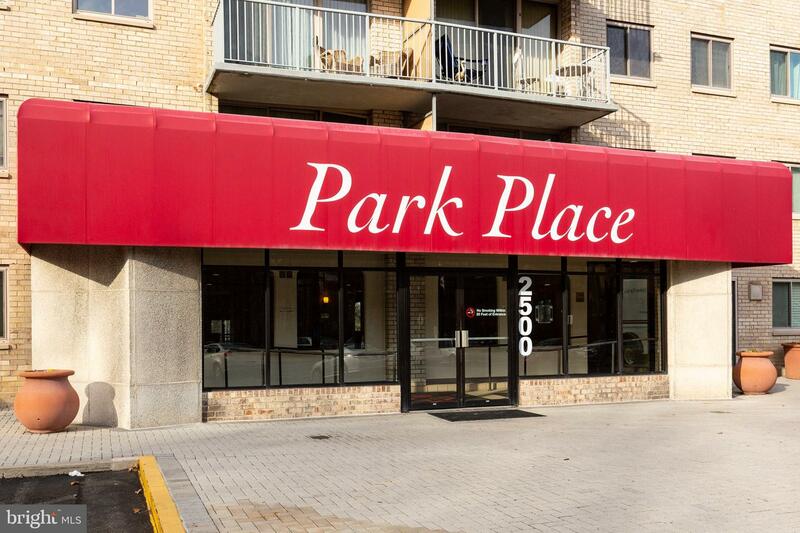 Close to metro, 395, DC, Arlington, shuttle bus to Pentagon, and 4 miles to Crystal City! 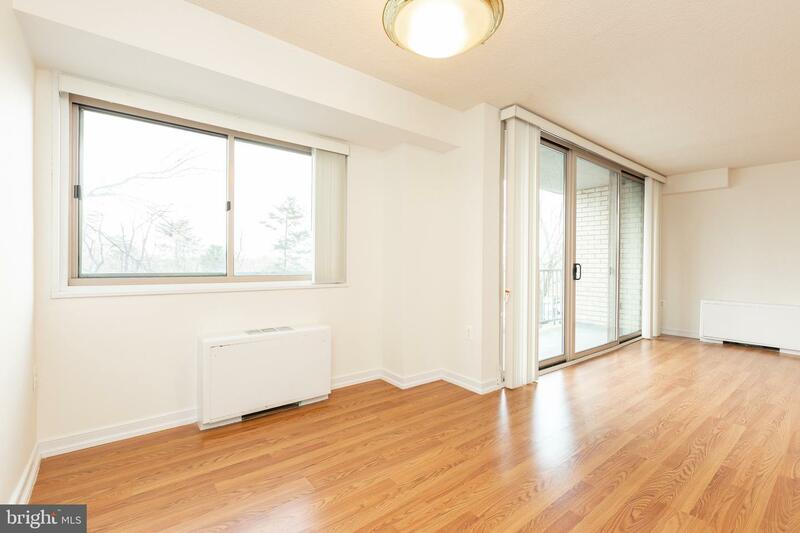 Open Sunday Feb 24th from 1 to 4pm.